WHERE DO YOU GO? WHAT DO YOU SEE? 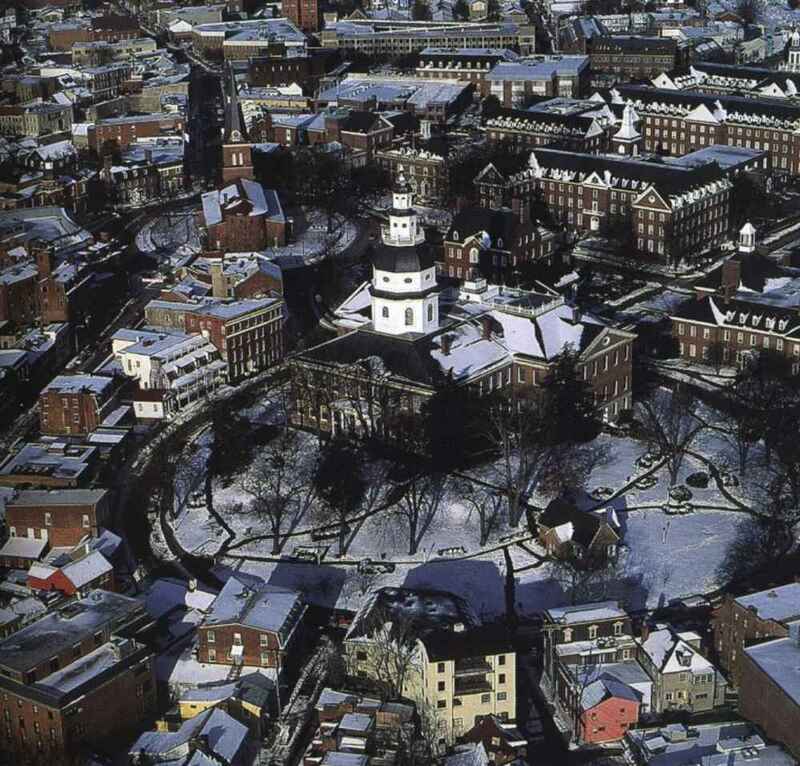 There are about 1300 buildings in Annapolis at least a century old, representing 15 different architectural styles. This tour focuses on the largest and the oldest of those 1300 buildings, with special attention on the Georgian style --harmonious and balanced--named for the Kings George who ruled Britain much of the 18th century. Annapolis has the highest concentration of Georgian buildings in America. The fare for adults is $18; Active Military and young adults aged 11-15 are $9, children 10 and under are $3. Preschoolers are free. Tours depart daily April through October. 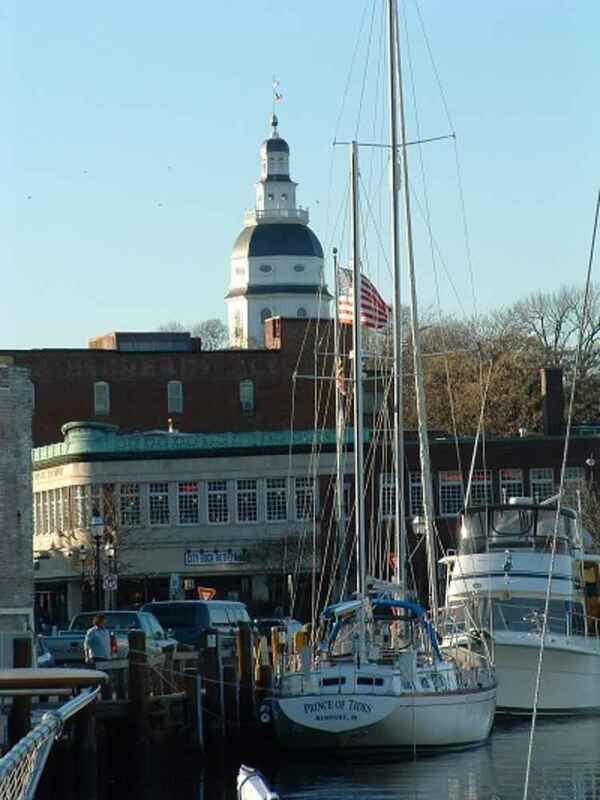 Departure times change every week depending on the season and special events in Annapolis. Tickets are available ON-LINE up through the day before your tour. Remaining seats are available on a same-day, first come, walk-in basis. Sign up on the reservation lists for the tour of your choice to hold your seat. 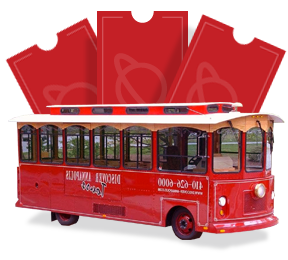 The fare will be collcted by your tour guide on the trolley. The tour guide can accept cash, checks and travelers checks. *NO CREDIT CARDS YET. * There is an ATM nearby. "The best tour I've ever taken--anywhere"
"It would be cheap at twice the price!" "Best $ I ever spent!" "Four stars and that is out of 3!"